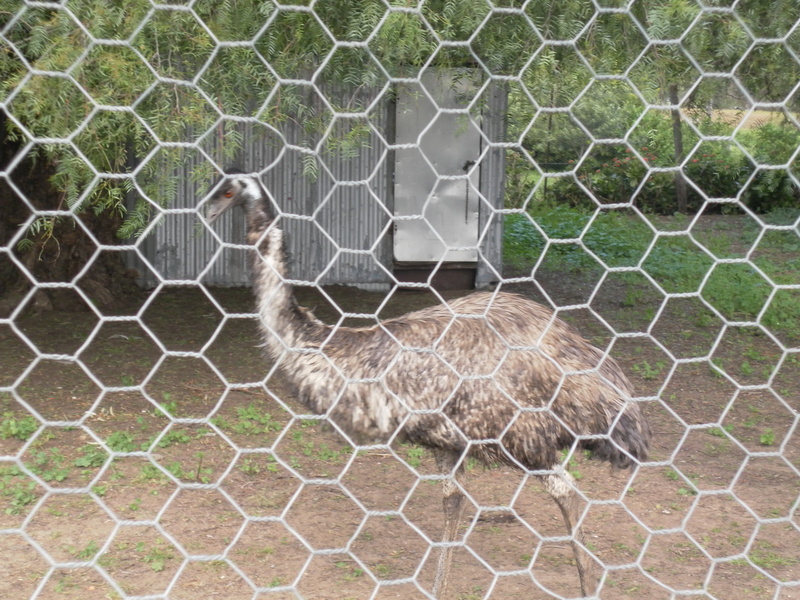 We often pass this yard on our way to Bendigo and wonder how the owners ended up with a pet Emu. I arrived home from Gawler late last night, safe but rather tired! 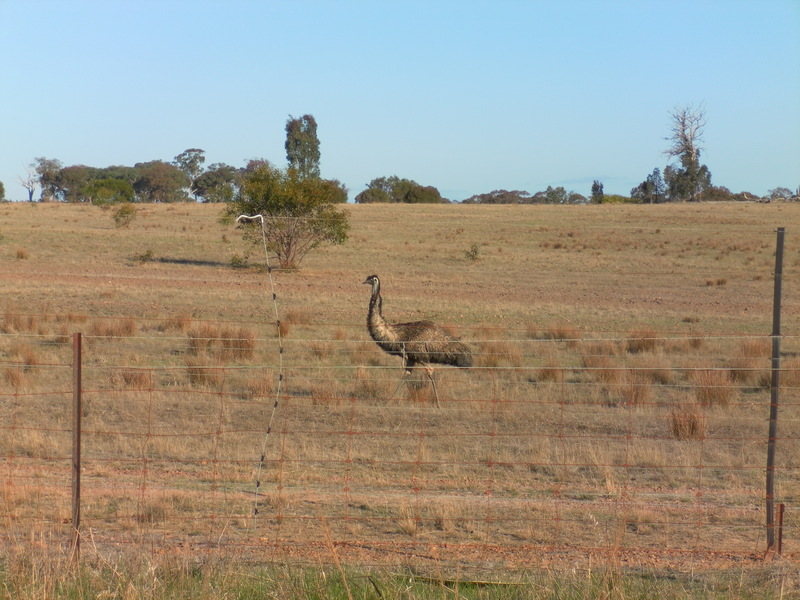 Along the way I stopped to visit the Edwards Crossing Writing Group at Murray Bridge. Another wonderful group, more faces for names, new friends and much appreciated encouragement. Once again a group I would love to join if I lived in the area. Thank you, Everyone! 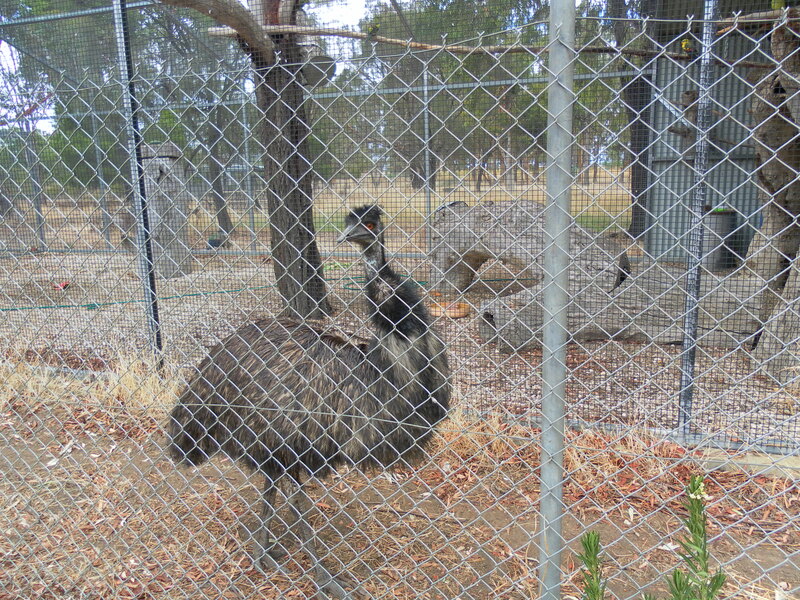 I’m not sure when I’ll be returning to South Australia but, hopefully, will get the chance to meet more groups.